You know I love to shop small and local boutiques and I am loving Sweetees, which sells graphic and statement tees for me AND Brexton! 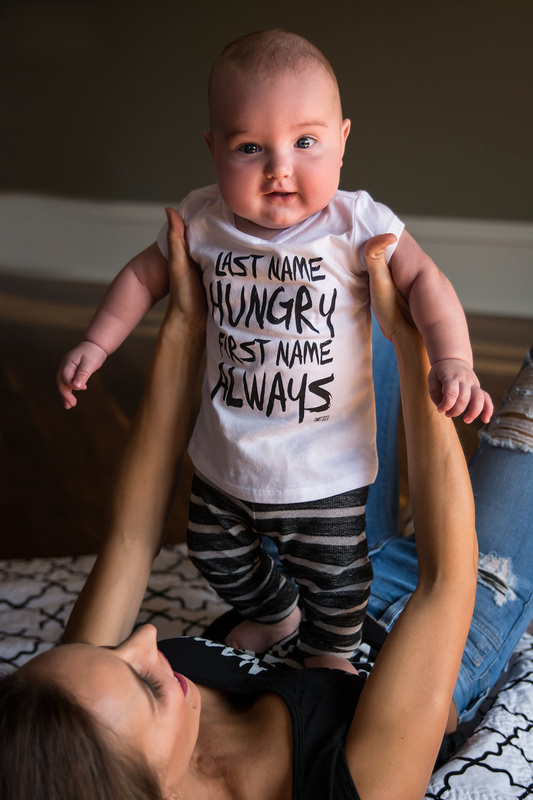 The shirt featured here is very true for Mr. Brex…he loves his feeding time! He also loves to make a fashion statement…just like his mama! They have such a cute selection with a few so you and your little one can be twinsies…like me and Brex!